At the 26th Gorenje Shareholders Assembly, the shareholders granted discharge from liability to the Management Board and the Supervisory Board for the fiscal year 2017, and appointed four Supervisory Board members for a new term of office. Total number of shares and voting rights represented at the Shareholders Assembly was 14,922,917, or 61.4% of total company shares bearing voting rights. Gorenje President and CEO Franjo Bobinac presented the company Annual Report for the year 2017 when Gorenje Group generated EUR 1.31 billion of revenue and EUR 1.3 million of profit, and the company business report for the first quarter of 2018. "Our plans for 2018 are ambitious and they include a 7-percent growth of revenue and EUR 8.1 million of net profit," Bobinac forecast. He then described to the shareholders the progress of the search for a strategic partner. "We were looking for a solid partner for the future for all stakeholders, so that we can together develop and preserve the jobs and conquer new markets. Our partner will finance the takeover from their own funds. They will support and develop all Gorenje brands; their acquisition prospectus does not mention any restructuring of the company; the company remains based in Slovenia, and Gorenje is becoming Hisense's development platform for the entire Europe – and not only in the categories in which we are already present; I believe we can also make TV sets, air conditioners etc. at all our production locations." Bobinac found the Shareholders Assembly to be historical. "This is a period when we pave Gorenje's future for the decades to come. 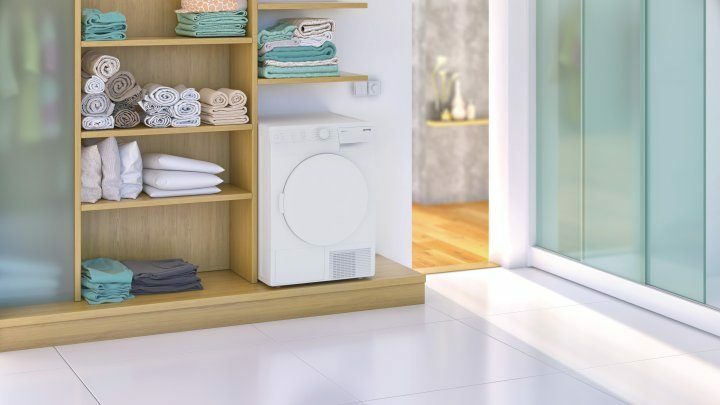 We shall develop as a part of a strong strategic partner who understands and recognizes Gorenje as a platform for shared development in Europe. This is a major acknowledgement and recognition for Gorenje." The shareholders grated discharge from liability to the Management Board and Supervisory Board for the fiscal year 2017. Dividend will not be paid out for the year. Four current Gorenje Supervisory Board members were appointed to the Supervisory Board for the next term of office: Bachtiar Djalil, Corinna Claudia Graf, Miha Košak, and Bernard Charles Pasquier. The new Supervisory Board will commence their four-year term of office on July 21, 2018.